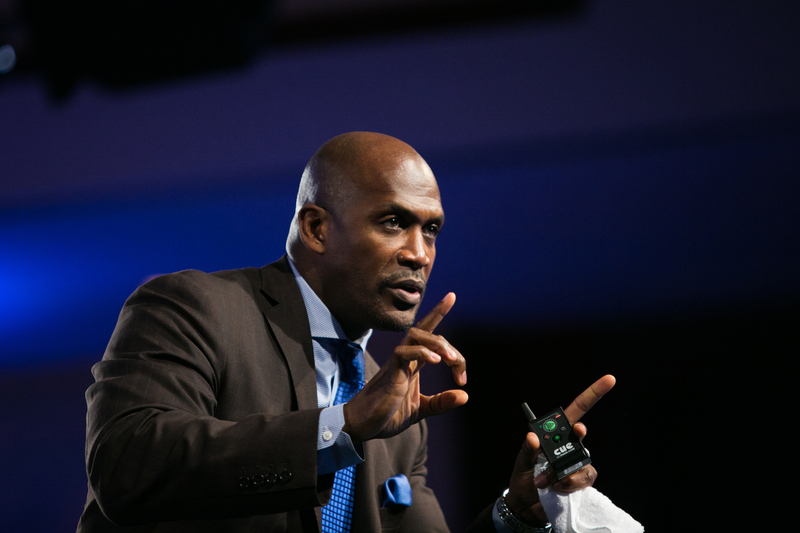 Eric Boles is an executive advisor, coach, trainer and keynotes major leadership and sales meetings around the world. 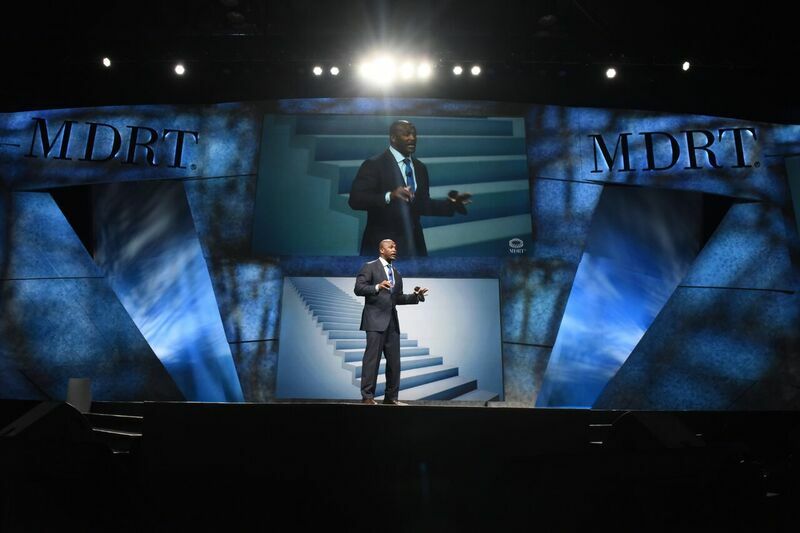 He is the author of several executive and emerging leader development programs that are used across the globe and have been translated into 7 different languages. Eric's new book "Moving to Great...Unleashing Your Best in Life and Work" was just released. 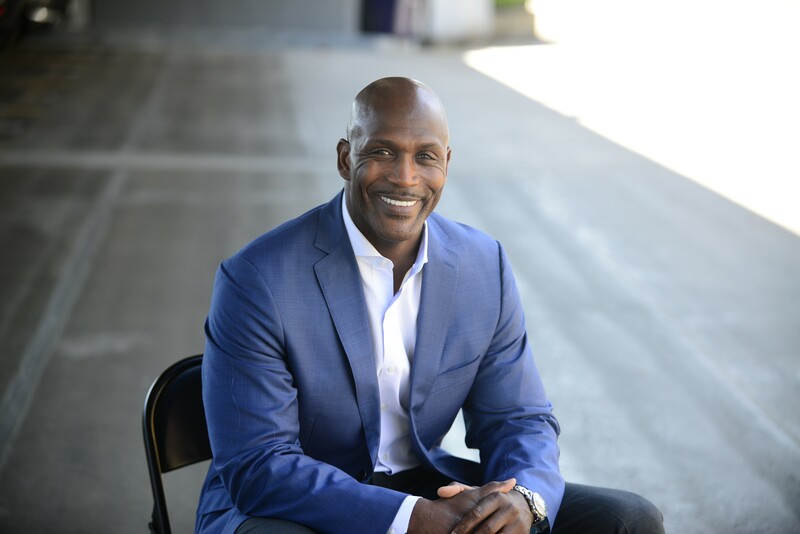 Eric is the president of The Game Changers Inc, a leadership development firm located in Lakewood, WA near Seattle. 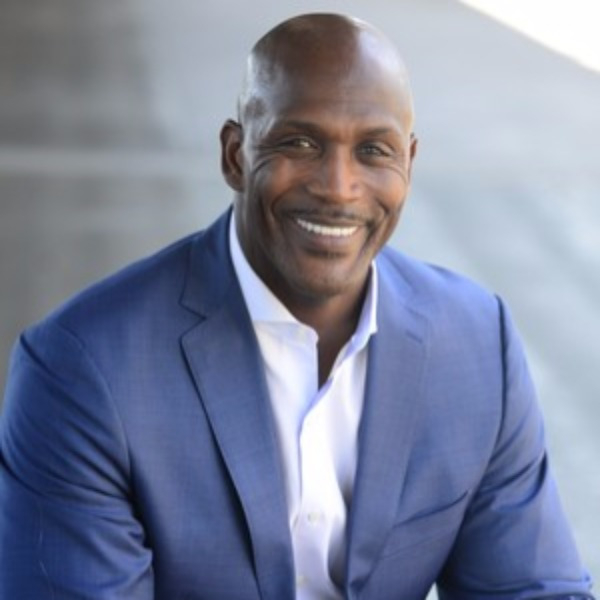 Some of his recent domestic clients include Nordstrom, Dunkin Donuts, Nationwide Financial, Motorola, IBM, Zebra Technologies, John Deere, TD Ameritrade, Michelin Tires, Alaska Airlines, Verizon Wireless and Starbucks Coffee. He has worked extensively internationally as well with AVIVA, Barclays Bank, Swiss Re, and Starbucks International. 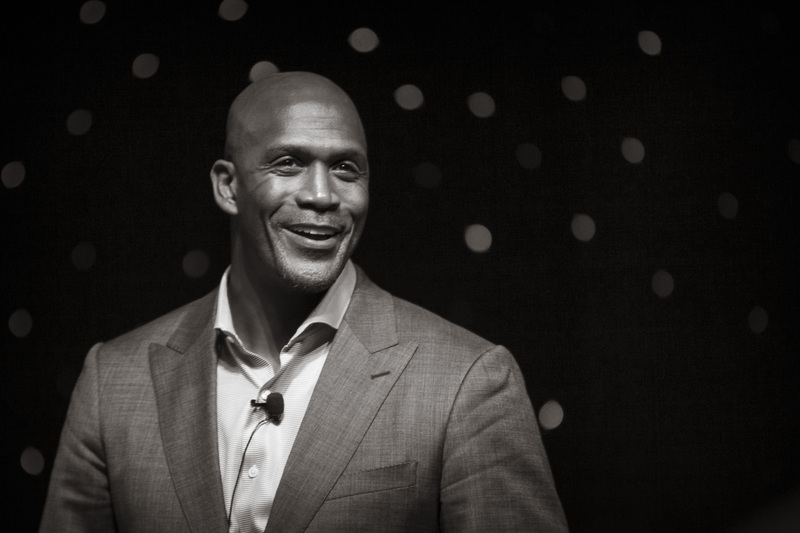 "Leading in the New Reality"
Prior to becoming an authority on Peak Performance, Cultural Transformation, Teamwork, Leadership and Personal Development, Eric learned many principles of high performance, team dynamics, and leadership from his playing days in the National Football League with the New York Jets and Green Bay Packers. Eric had the privilege of playing alongside and being coached and mentored by some of the finest minds in the sport such as Mike Holmgren and Pete Carroll. Eric is an avid reader, golfer and sports fan. He and his wife of 25 years, Cindy, have two daughters.